Sukhi Wahiwala is a renowned personality as an entrepreneur, investor and mentor. He was schooled in business by his parents, humbly becoming a millionaire by 21, a multi-millionaire by 25 and financially free by 27. As a successful entrepreneur, his qualities, exceptional interpersonal skills and drive enabled him to build an established business empire. 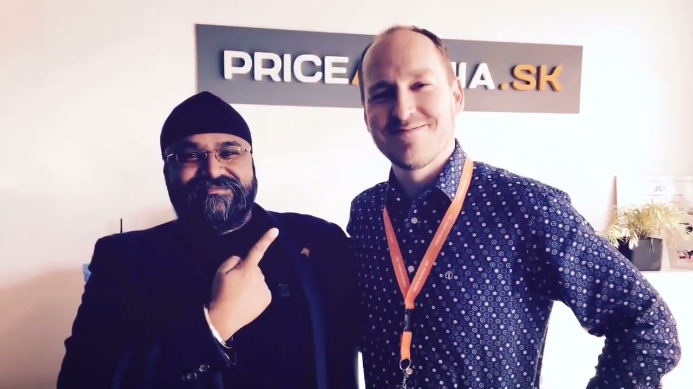 Sukhi joined us at Pricemania Academy, where he shared his experience about starting companies and becoming a leader. 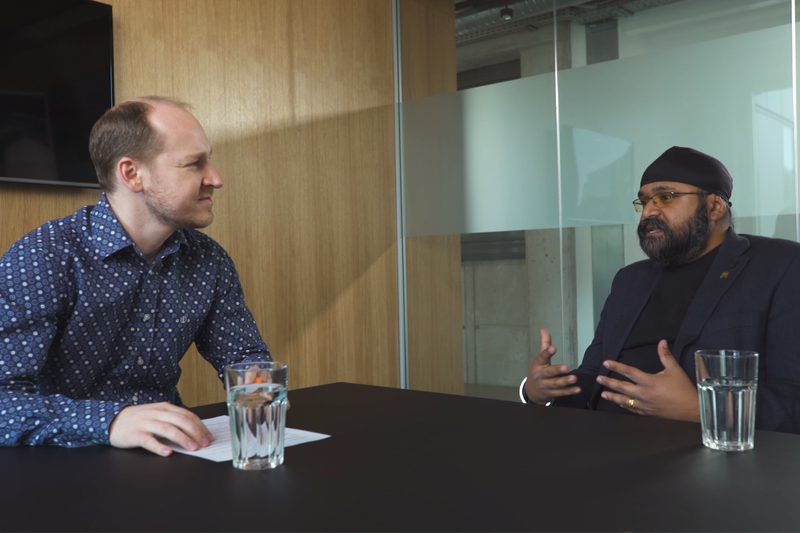 Watch him being interviewed by Michal Kral, CEO of Pricemania and Pricemania Academy. 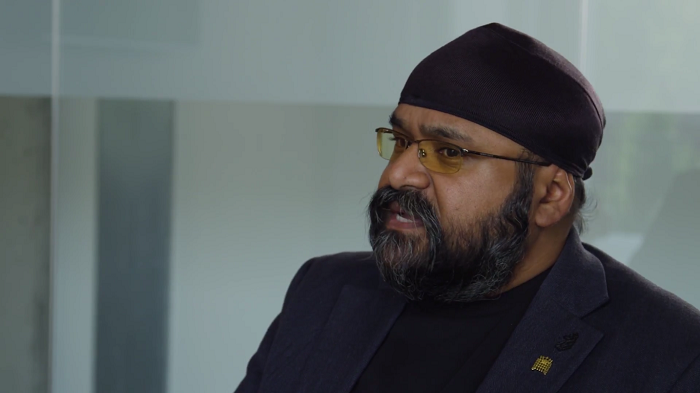 Sukhi's family has a history of being in business since 1760. His very first “business” started at the age of 8 with swapping and selling the stickers of football characters between friends. At the age of 16 he had to took over parents' retail shop which was making a negative turnover. It was not easy but with the self-believe and constant learning he turned the shop turnover to positive and became successful. WHAT DOES HE THINK OF CO-WORKING ENVIRONMENTS AND STARTUP WORKING SPACES? DOMINANT ENERGY - Tends to be the person who doesn't deal with much detail and it's very driven. They are the growers of companies. INFLUENCER ENERGY – Energetic and enthusiastic about what they do. They tend to have lots of projects open but won't finish any. Constantly starting new businesses. STABILITY ENERGY - The least likely to start a business because they're thinking about stability and safety. Need to feel secure and have a consistent income. COMPLIANCE ENERGY – Strategic, compliant, strategy driven people who like planning. Each one of these energies has their pros and cons. Co-workings adds a beautiful dynamic if you know who you are. 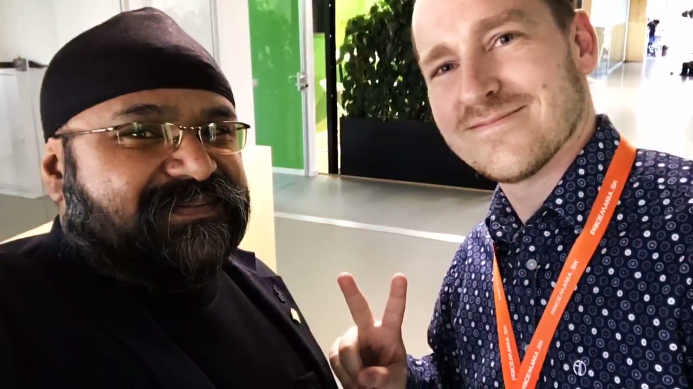 Sukhi has been coming to Slovakia for two and a half years and sees it as an amazingly exciting place and vibrant community country with great skill and opportunity. He's loving the space and people's honesty. Slovakia is for him one of his favourite places to speak. Why? Slovaks are good listeners. Even successful people still listen intensely and with humility. There's a big need to improve in communication in the Central and Eastern Europe, especially in Slovakia. To be specific, communication between young people and elders. The young generation is accidentally rejecting the knowledge, gift, understanding and experience from the elders. They think everything's shiny in the western world, in the UK, in America but they should hold their own culture as they are. STARTING A BUSINESS IN SLOVAKIA - SHOULD WE THINK AT FIRST LOCAL AND THEN GLOBAL? Think globally, act locally. Your business needs to be scalable. Nowadays, technologies are helping people get the message out into a bigger audience. In that context, you should always think about your business being a global player. Once you've done that, you need to scale what do you need to do today, need to take actions. The point is to brief the dream down on a piece of paper and then scale it to phases. If you have an idea, get your business started. This is an absolute inevitability. Take Google as an example. It took a complete turn from "all going global" to local search again. All giants have gone back into local. Our philosophy is now to start getting traction to our local environments but those models are still scalable. You can still support local infrastructure and communities while scaling them. According to Sukhi, sometimes it just means proofing your product. Every company needs to prove the concept. Everything in that lean philosophy is in his opinion the stage one of every business. If you're lavish with your business, that means you’re being irresponsible. LEADERSHIP - HOW TO BECOME A LEADER? If you don't know yourself and don't lead yourself, there's no way forward to that. You need to see the similarities in people and not the differences. When people start look for similarities in each other, the only benefit is a more synchronized, humble, spiritual report connection which tends toward the success. Man says, "Become the leader you want to be led by" but you can't be that unless you know you. First, you must lead yourself. The more you know yourself the more humble, helpful, cradling and supporting you become. That is the true leadership. for dominant energy (D) – you need to know why you're in business full stop and what is the purpose of it. Design the structure and strategy on the paper and break it down to smaller steps as you'll get them done. for influencer energy (I) - if you want to catapult your business to secure success, you have to know what you're trying to achieve and when. Get the plan, get the big vision and look for variety. for stability energy (S) - pull extra people who have the other energies and focus in. Be detailed about why you're inquiring the business. for compliance energy (C) - be a little bit more detailed and get much more strategic for the steps. Become aware of yourself, get strategic, get big vision, get the starting energy to sell because selling is the bloodline of your business. Select the right (entrepreneurial) environment. Surround yourself with people with the similar journey who want to edge themselves. Get a connection between you and your staff. Make sure you're branded and lovely so people feel they're part of something. Find the inspiration and energy of motivation to keep yourself motivated. Do something different today that your future self will be thankful for.